Come visit the Columbia Gorge Discovery Center on January 22 for a presentation about a type of pollution no often discussed, light pollution. Bob Yoesle, the keynote speaker, will be presenting on the hazards and effects of light pollution in the area, the country, and across the globe. Come early for dinner, or just come later for the free program. Dinner: 6 p.m., Beef stroganoff, steamed broccoli, salad, rolls, dessert: $16. Program: 7 p.m., Free to the public. 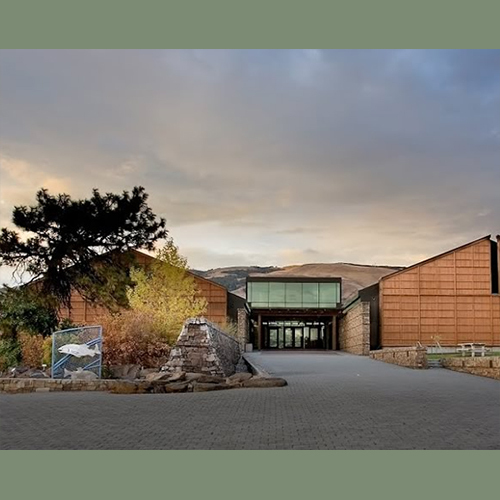 Columbia Gorge Discovery Center presents Lights Out: Going dark in the Columbia Gorge. Bob Yoesle will talk about the effects and hazards of night-time outdoor lighting. Once a source of wonder and enjoyment, the star-filled nights of just a few years ago are rapidly vanishing in a foggy haze of artificial light. The effects of bad lighting is cumulative and adds up quickly: light pollution not only masks our view of the stars; poor lighting is ugly, threatens public safety, and wastes energy to the tune of $2.2 billion per year in the U.S. alone. Dark-sky friendly lighting does not require you to live in darkness or turn off all the lights at night – only the unnecessary ones. Light pollution is that rare issue that costs less to solve than to let it continue. Learn how glare lighting actually threatens public safety, and how to implement outdoor lights that are designed to save energy and money, and keep and protect our dark-skies for current and future generations. An amateur astronomer for over 50 years, Bob Yoesle was raised in the San Francisco Bay Area, and moved to the Northwest 37 years ago. Yoesle is the President of Friends of Goldendale Observatory, and does frequent observations and education about the sun, and renewable energy from the sun.